For the first time in more than one decade, Coca-Coca has released a brand-new flavor — one that’s so nostalgic we can’t help but get excited about it. Starting Feb. 25, scour the soda aisle for Coca-Cola’s Orange Vanilla Coke and Orange Vanilla Coke Zero Sugar. Vanilla Coke, launched in 2007, was the last new flavor to hit the market under Coca-Cola — and before that, Cherry Coke in 1985. 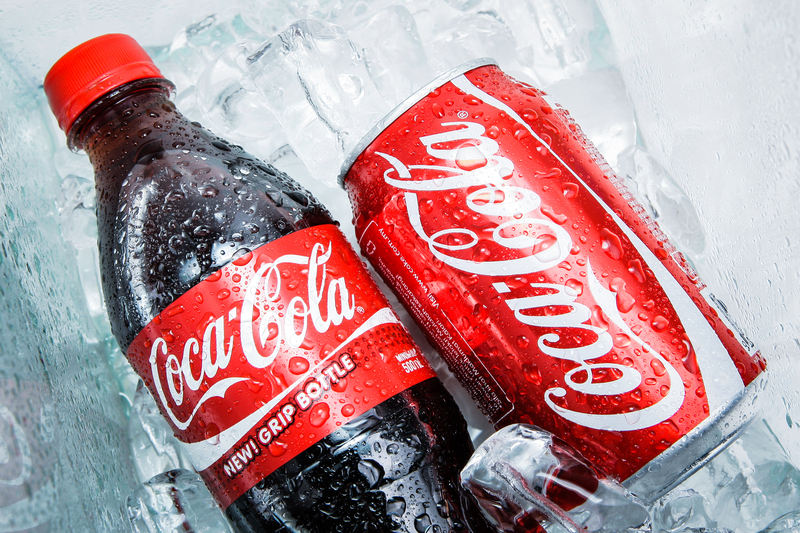 Last year, Coke did give a few flavor test runs, including its cinnamon-flavored Coke released in the U.K., and the soft drink powerhouse even announced last year that a CBD-infused beverage may be in the works. The Coke team considered three other flavors — raspberry, lemon and ginger — but orange-vanilla was the clear favorite in their focus groups. Plus, according to the press release, Australian and Canadian customers were huge fans of the new flavor when Coke launched Coke Orange No Sugar in their countries last summer. It took the Coca-Cola team less than one year to bring the orange-vanilla-flavored Coke to life. And Coke plans to make it available exclusively at Wendy’s restaurants in Coca-Cola Freestyle fountain dispensers through the end of the NCAA March Madness basketball tournament before rolling out nationally across all Freestyle fountain dispensers.